Pride celebrations are happening all throughout Pride month, and we love seeing all the smiling, happy revelers. 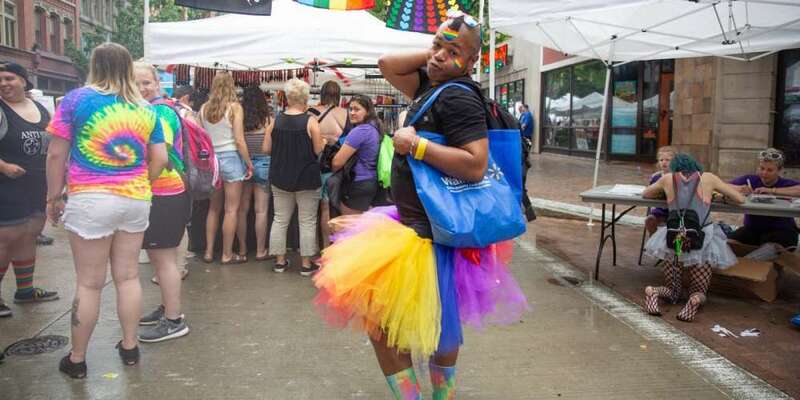 This time we’re going to take a look at Pittsburgh’s PrideFest, which kicked off June 8 and lasted all weekend. 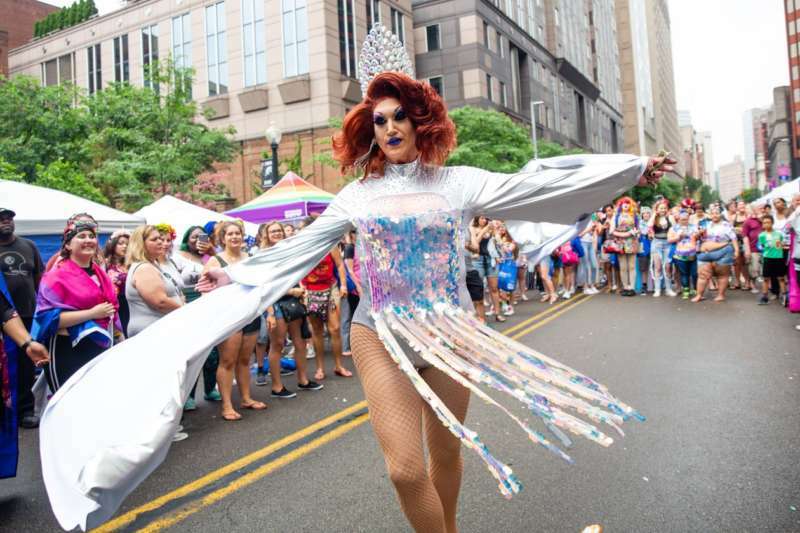 Full of music and fun, PrideFest was a blast, and here’s everything we know about it, with some of our favorite Pittsburgh Pride photos mixed in. 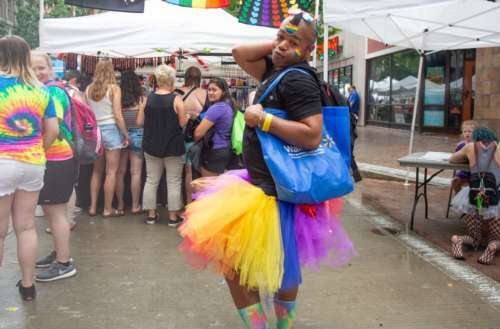 This year’s PrideFest theme was “This is ME,” celebrating the diversity of the LGBTQ community. The festivities were kicked off with the Pride Rocks PGH concert on Friday, which was headlined by Troye Sivan. (We find it hard to think of someone more appropriate to kick off Pride than the fellow who wrote the power-bottom anthem of the summer.) Sivan wasn’t the only musical guest — on Saturday evening, pridegoers could see ABBA: The Tribute. In addition to the live music, there were also over 150 vendors, family-friendly games and attractions and a PRIDE Radio dance party. Thousands of people turned out, and 135 groups and organizations joined the Pride march. If you’re in Pittsburgh and missed the fun, don’t worry — there are still more events next month. On July 8 is Pride Day at the Pirates, where you can go see the Pittsburgh Pirates play and even get a special Pride rainbow hat. And that’s not all — on July 29, the Delta Foundation is also sponsoring a super-exciting ’80s concert with Boy George and Culture Club and Tom Bailey from the Thompson Twins. Did you go? Do you have any of your own great Pittsburgh Pride photos? Share them in the comments! All photos courtesy of Mark Simpson Photography.